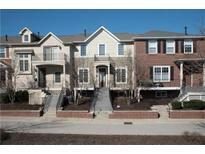 Below you can view all the condos for sale in the Manchester Square subdivision located in Zionsville Indiana. 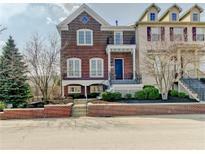 Listings in Manchester Square are updated daily from data we receive from the Indianapolis multiple listing service. To learn more about any of these condos or to receive custom notifications when a new property is listed for sale in Manchester Square, give us a call at 317-987-2530. Tons of space, low maintenance living and an unbeatable location! 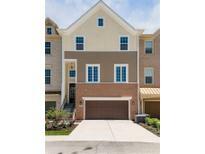 MLS#21628493. F.C. Tucker Company. Large Deck overlooking tree line completes this elegant home with an easy walk to the village. MLS#21576723. Heritage Realty Group.